When you join our Fiber Club, you will receive 4 oz of fiber, in either braid or batt form, each month. 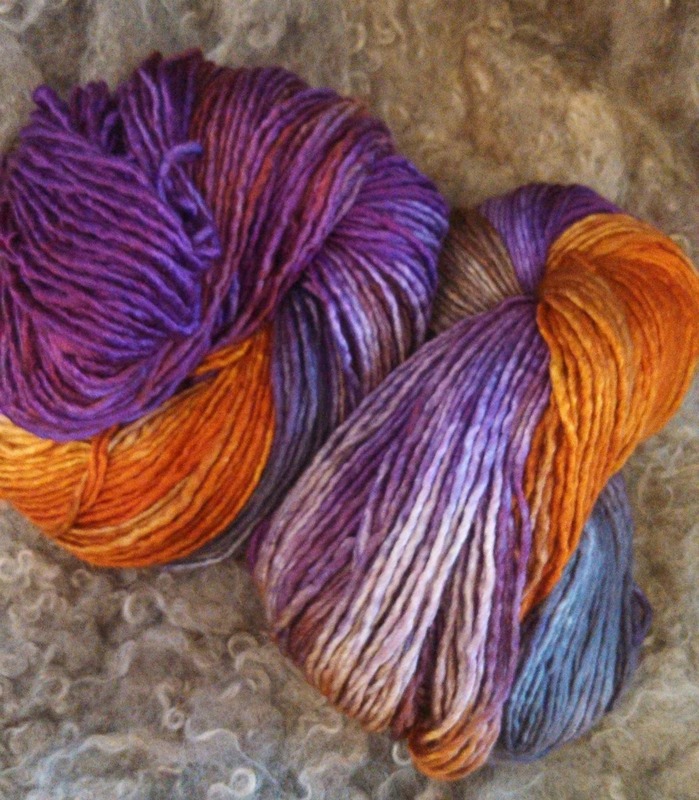 When you join our Yarn Club, you will receive 4 oz of hand-painted/dyed yarn each month. 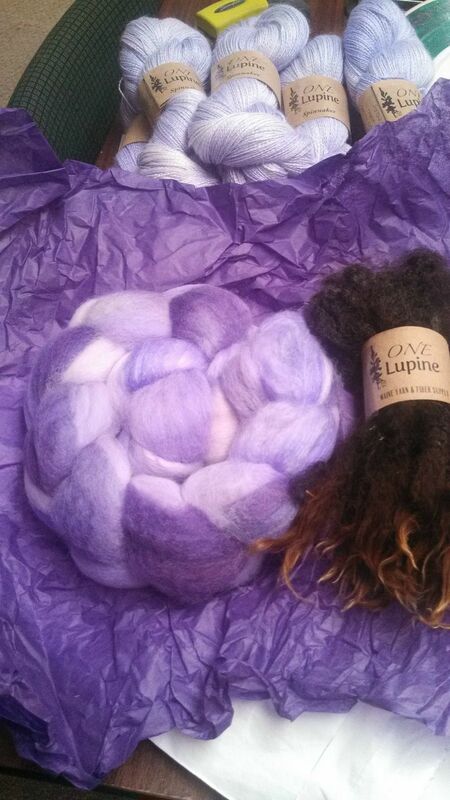 We add to the allure of this fiber journey by keeping the colorways and fibers a secret until you open your package. 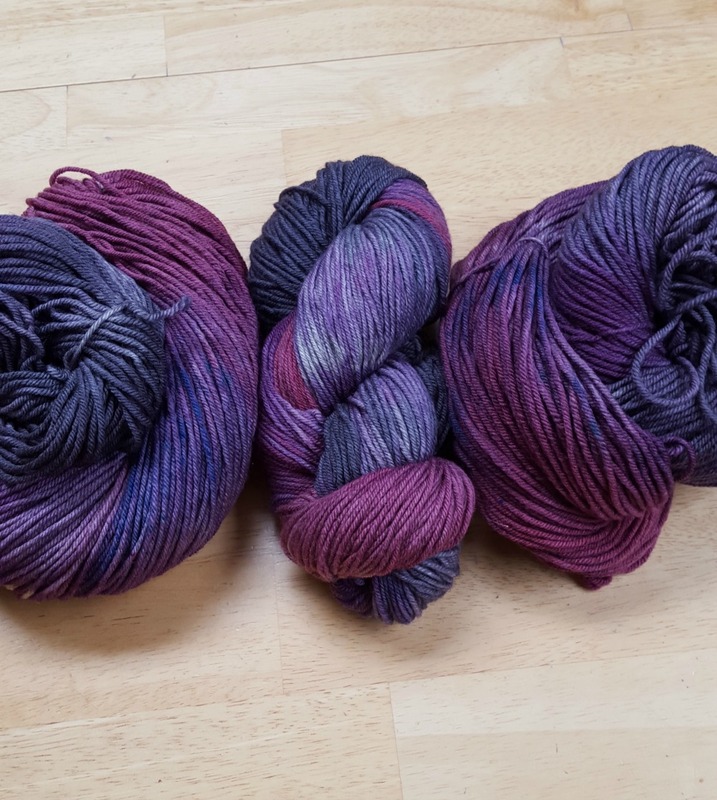 Sometimes the Yarn Club creation and the Fiber Club creation are the same colorway and sometimes they are not – surprise! The monthly colorways are available exclusively to our club members and are not available in our store, on our website or ANYWHERE else for 6 months. Then, if we are still on good terms with the colorway, we may make it more broadly available. 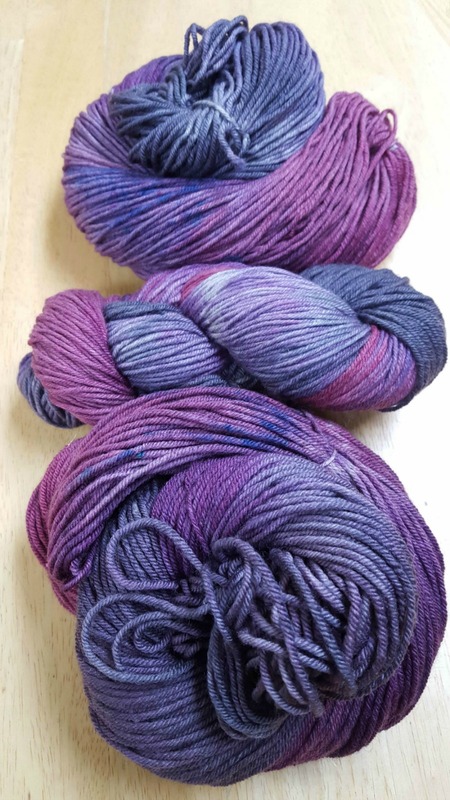 If we ship you a colorway that you just love, cannot live without, and simply must have more of RIGHT NOW, just contact us and we can custom dye more for you. If we have any left after shipping, we will let you know and make it exclusively available to club members. We do not repeat fiber content for a minimum of 3 months and we do not repeat colorways for a minimum of 5 months. We ship a luxury order to you at least once per calendar year. 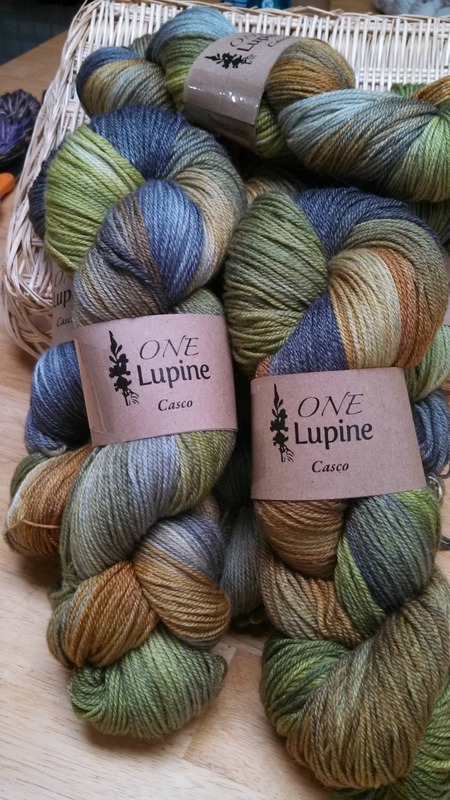 BFL, Alpaca/Silk, Merino/Bamboo/Nylon, Merino/Silk, Merino/Bamboo, Targhee, and more. Your yarn selections will range from lace weight to bulky, with everything in between.